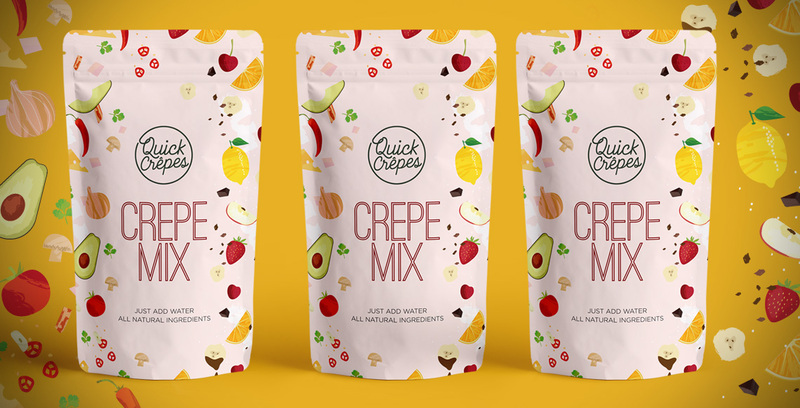 Quick Crêpes specialise in making crêpes as well as helping you make them! 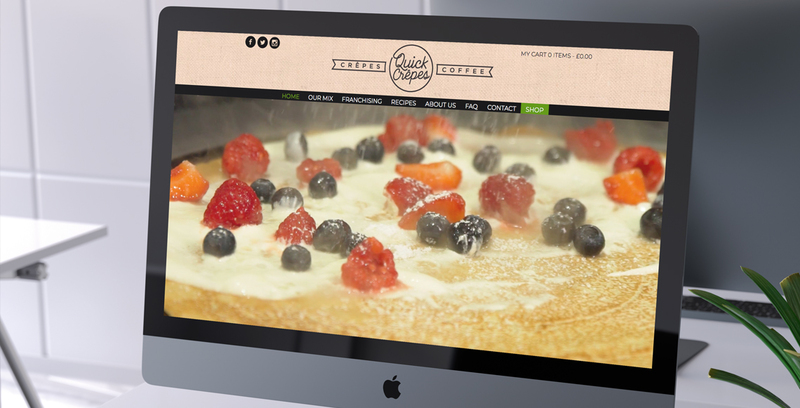 In addition to their mix, they also offer the full range of services and products required to open your own crêperie. 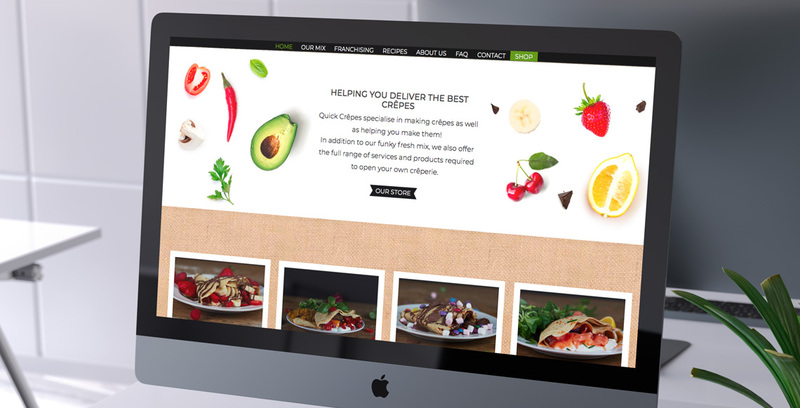 With over 20 stores in the UK, Ireland and the Middle East they are already the biggest crêpe business.